The start of Robmas is certainly being good to us with all the new pics! Thank you Rob. 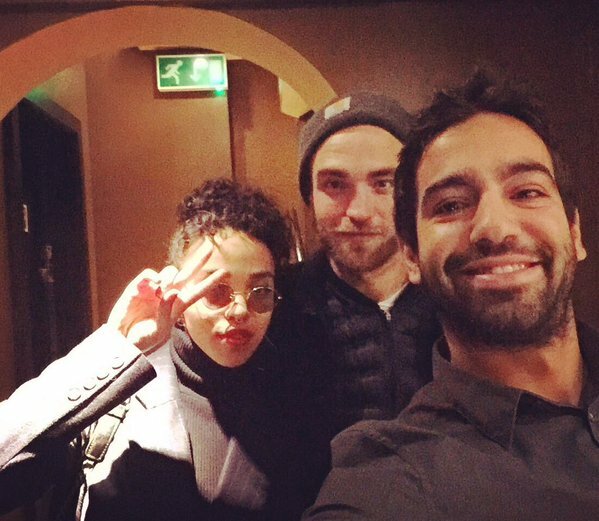 "Robert Pattinson and @FKAtwigs hanging out with us today!! #DimSum #London #RobertPattinson #fkatwigs "